Volt Witchuporn Jingjit is a Thai violin virtuoso who graduated from Thailand’s prestigious Silpakorn University with Jazz violin degree. In 2015, Volt was awarded a scholarship from Berklee College of Music, where he graduated. In 2017, he has accepted to Berklee Global Jazz Institute. Volt had performed in Asia, Europe, and The United States also sharing a stage and worked with some of the biggest names such as Jack DeJohnette, Esperanza Spalding, Jacob Collier, Gary Burton, Michael Gibbs, Bill Frisell, Paul Rishell & Annie Raines to name a few. 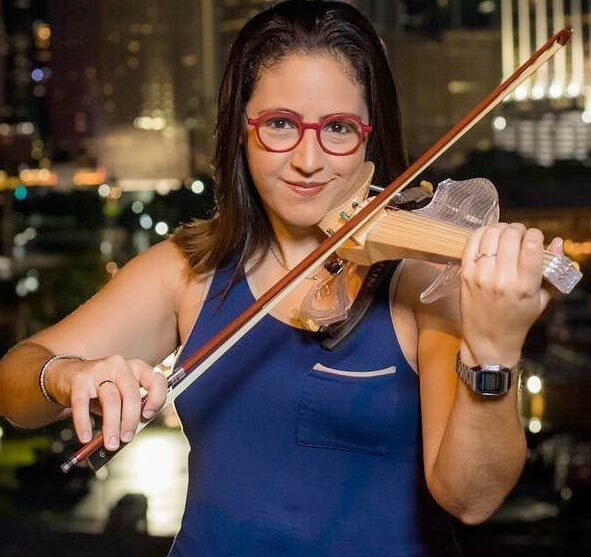 Daniela Padrón is a Venezuelan-American violinist nominated to the Latin Grammy (2013). She released her first soloist album Bach to Venezuela in May 2016, where she adapts some of the most well known masterpieces of J.S. Bach into different Venezuelan Folk Rhythms. Along with her mother, the renowned pianist Olga López, she releases LATAM, a duet album that features Latin American academic composers. 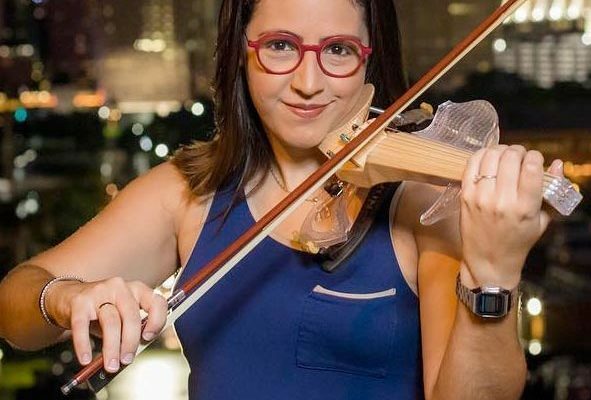 Catherine Lara is a French violinist graduated from the National Conservatory of Paris awarded with the first place in chamber music. She has composed many songs for her own career and for other famous artists such as Barbara and Johnny Hallyday, among others. 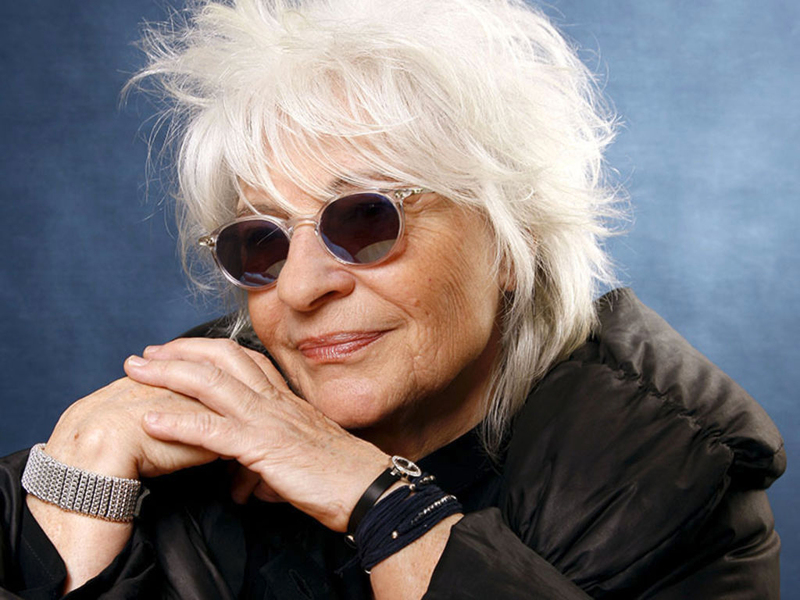 The international success of Nuit Magique and La Rockeuse de diamants are just a couple of the many highlights in her music career. In 2000, her album Aral reached the American Billboard. In 2018, she released her musical comedy Bô. Bala died on October 2nd, 2018. 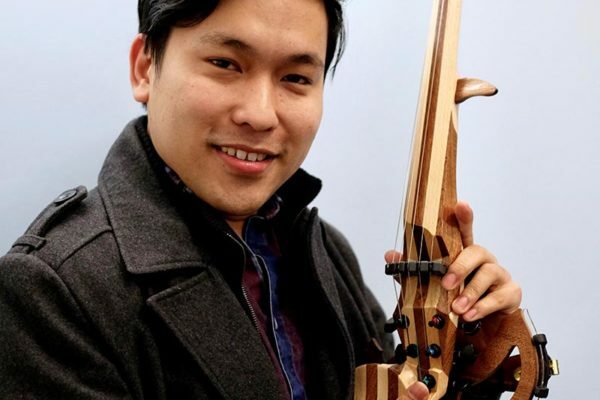 He was an amazing violinist and he’ll stay ever our first 3Dvarius Ambassador. 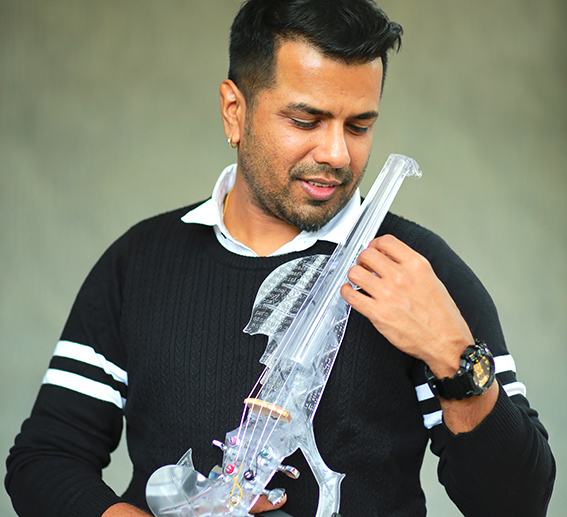 Balabhaskar was an Indian violinist, well-known for his instrumental fusion. He was also a composer and performer graduated from the India´s National Academy for Music, Dance and Drama. Balabhaskar studied carnatic music (traditional folk music from the South of India). He was touring as a soloist around the world presenting his fusion of funk, jazz, rock and carnatic music. Want to become a 3Dvarius Ambassador?